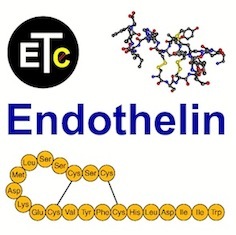 The meeting will include diverse disciplines within molecular and cellular biology, physiology, development, reproductive medicine, pharmacology, pathophysiology, renal disease, cancer, inflammatory diseases, blood diseases, pain research, infectious disease,neurophysiology and neurology, stroke, vascular biology, coronary artery disease, peripheral vascular disease, pulmonary arterial hypertension, and particularly clinical studies using endothelin receptor antagonists. Attendees from different research communities will have the opportunity to explore areas of cross-disciplinary interest. We expect a broad representation from many disciplines and specifically encourage students and young scientists to attend.